"snow" could be so much fun! I actually bought a total of two TVs while I was in RVN. One I bought at the PX in Pleiku and dragged it to Duc Pho when things got settled after we built the tents there. I remember it was a "portable" (thing STILL weighed a TON) and relatively small (HUGE by today's standards). I think an Admiral or a Philco, but not sure anymore. I DO recall it had a plastic cabinet of a kinda cream color with gold all around the screen. About as out of place as it could be out in the sticks. But I had seen another commo group at the far end of Montezuma had one and you could occasionally get fuzzy reception on it. I thought it might cheer the guys up so we chipped in and got it. Just opening the box for 2 days in Pleiku was enough to coat the durned thing in RED dust! In Duc Pho, it mostly collected dust and showed "snow" on the pic. But sometimes (and this was VERY rare because we hardly ever had such time to do so... AND the Sarge hated the idea anyway) we would gather around the glowing tube in the tent at night, swat bugs, listen to the static and try to see a picture! It was almost useless, but a great morale booster- or so it seemed. Sarge eventually told me to get rid of the thing (either toss it in the trash or send it home!). I sent it home and it arrived with the picture tube (remember them?) smashed! And my relatives when opening the box back in the states said... "Hey! What's all this stuff in the box and on the TV that looks like nutmeg and cinnamon?" After all that, it ended up in the trash ANYWAY! 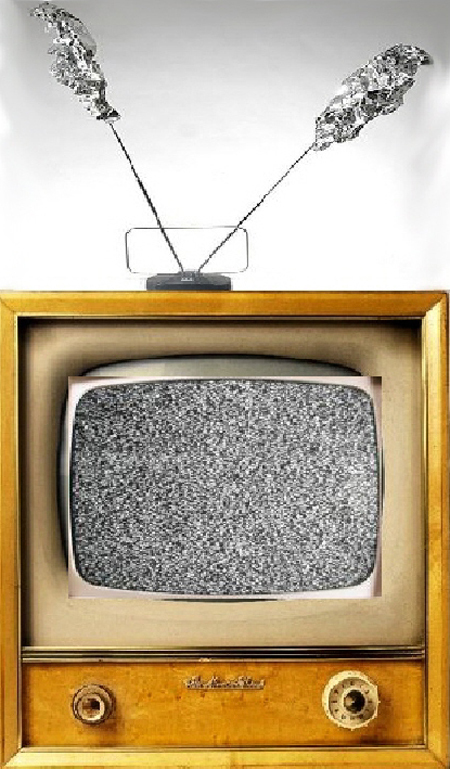 And they call it the "golden era" of TV! Hah. You couldn't tell that by my experience.